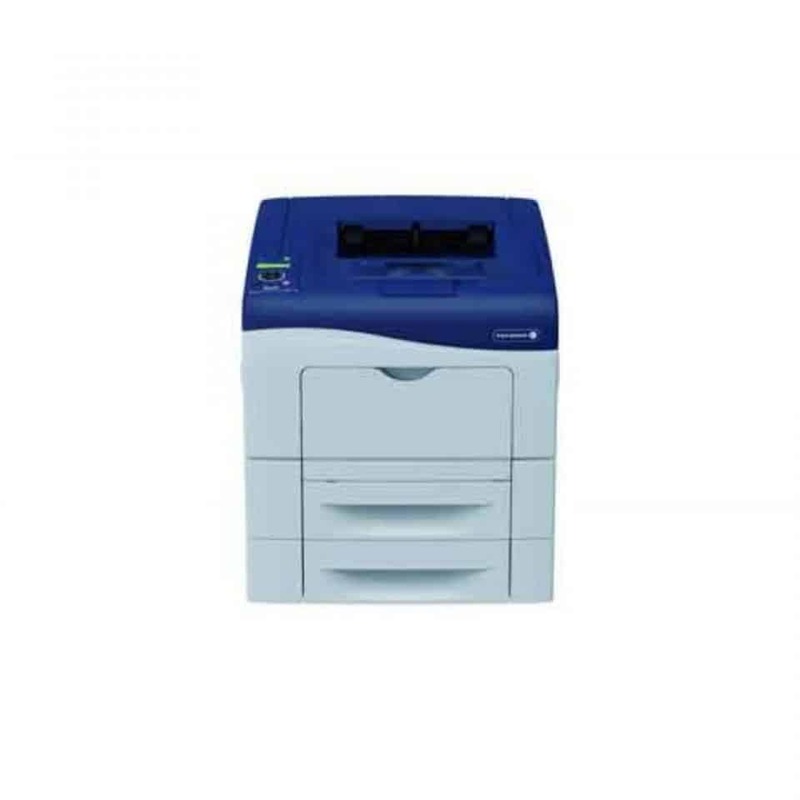 The perfect machine to compliment your corporation’s existing print structure. 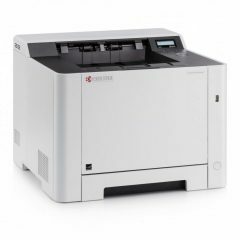 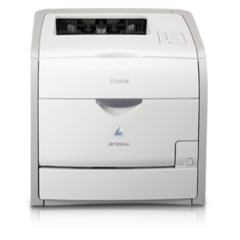 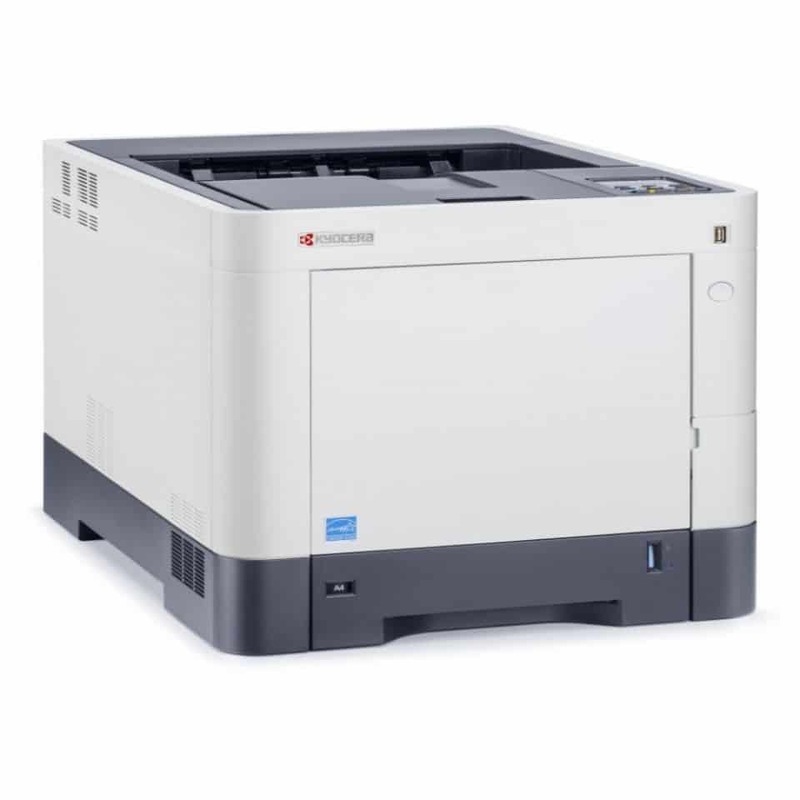 Whether it is used as a standalone printer, or built into an MDS solution with the uniFLOW software embedded – the LBP7680Cx will continue to impress. 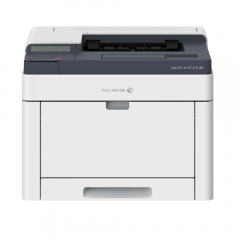 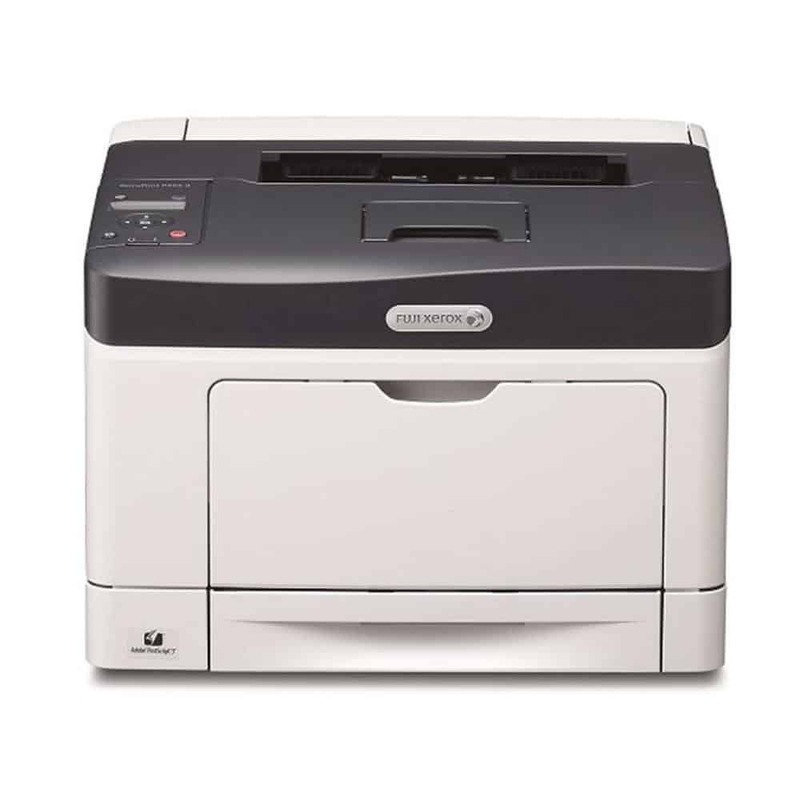 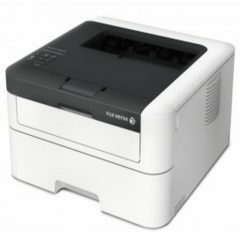 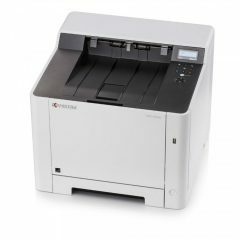 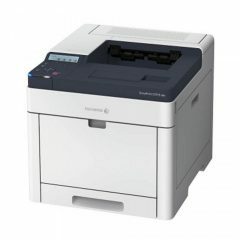 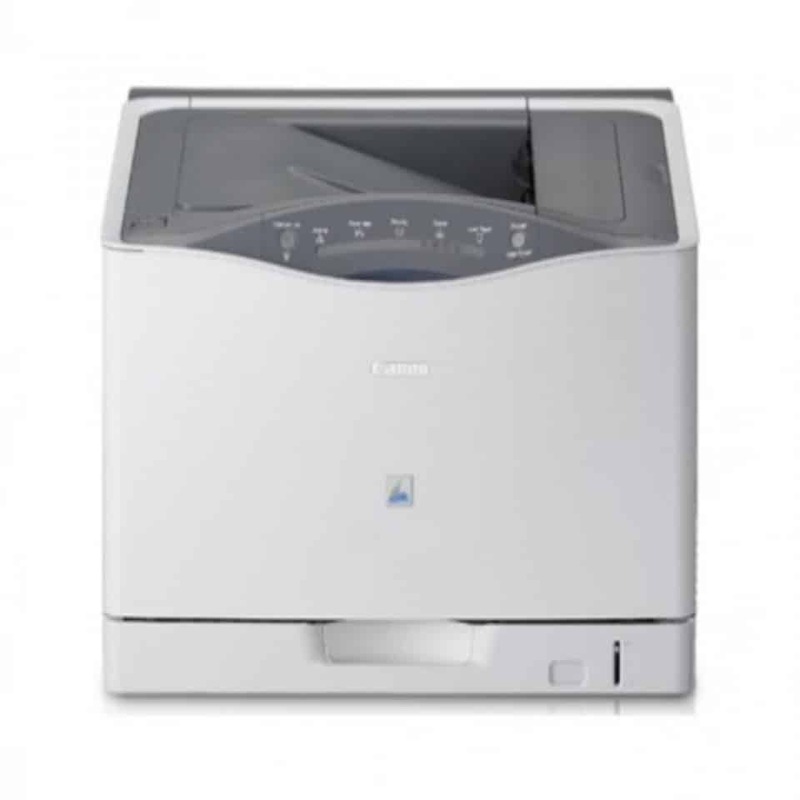 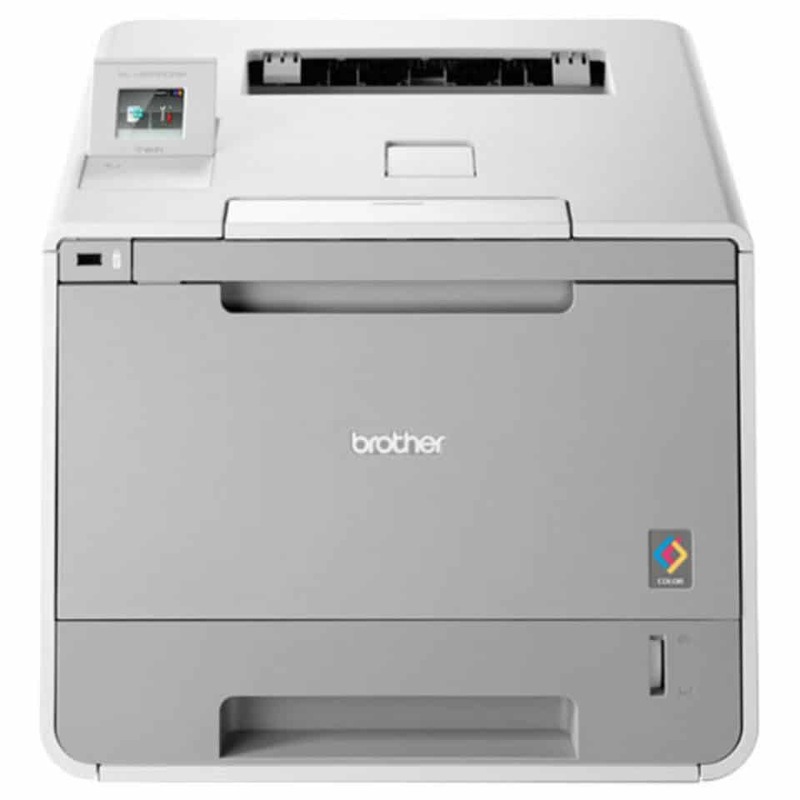 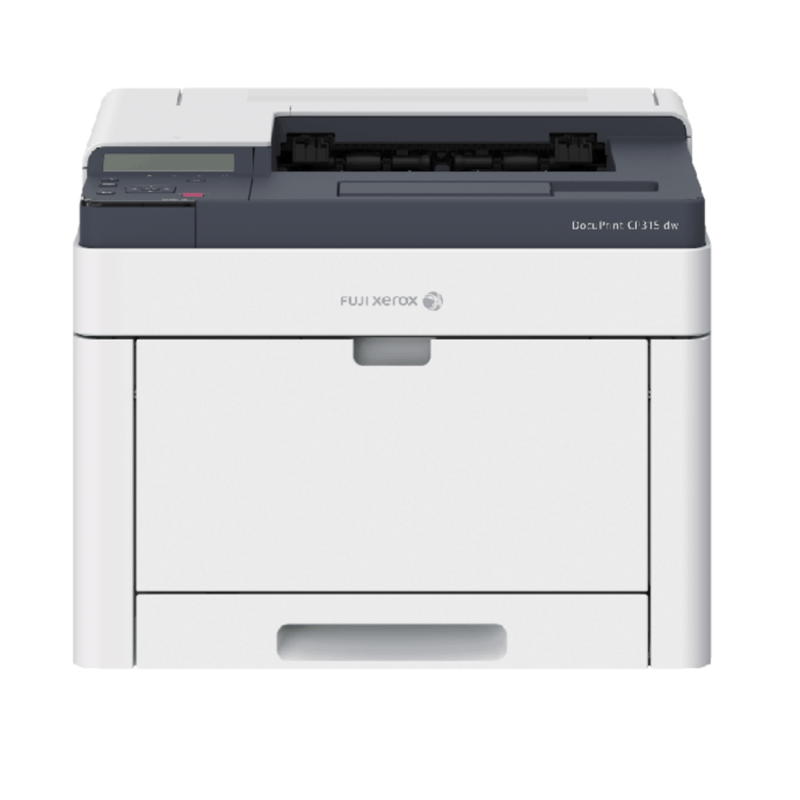 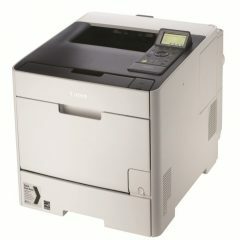 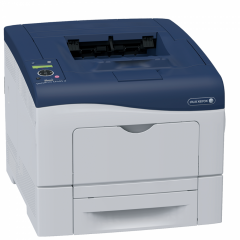 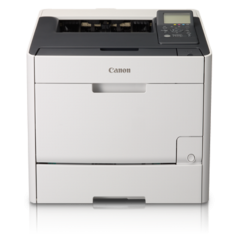 The Canon LBP7680CX Colour A4 Laser Printer is designed to deliver all your professional or business printing needs as it sets high standards for function and productivity. 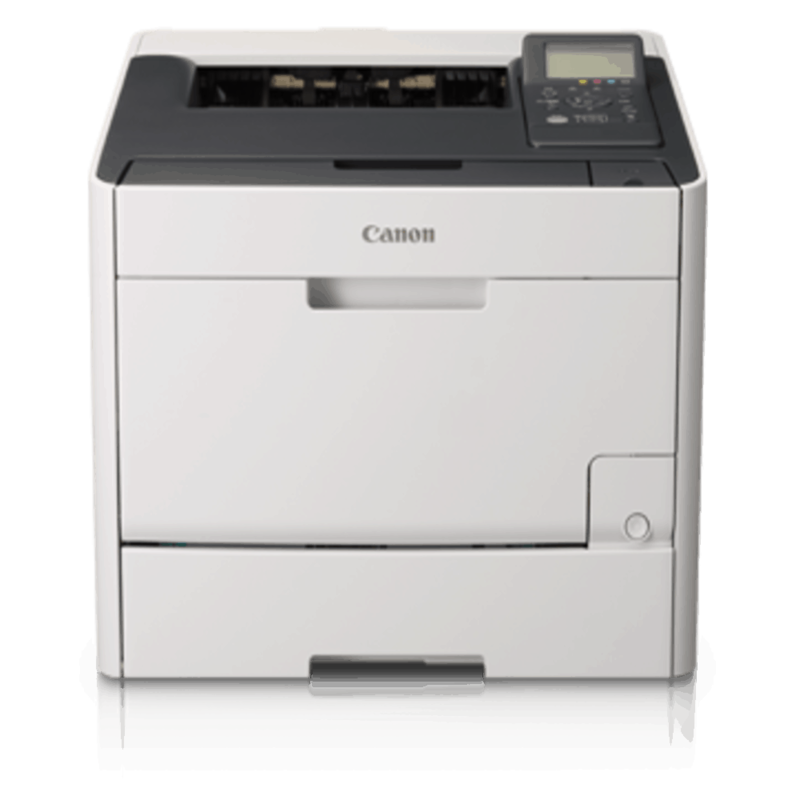 For the first time ever, Canon has created a built-in Java-based platform, MEAP, on the LBP7680CX laser printer to help users seamlessly manage print outputs. 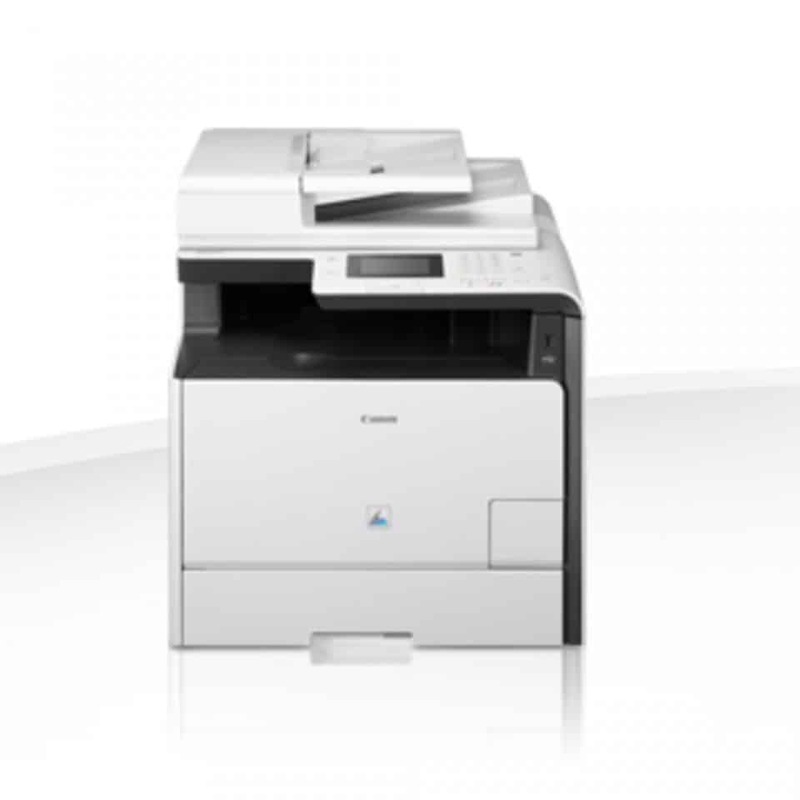 With its colour laser that delivers reliable performance, it will easily increase the productivity in any office. 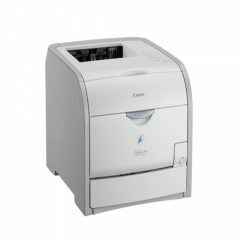 Plus, its compact feature allows you to place it anywhere without worrying about it taking up too much space, on your desk or somewhere else. 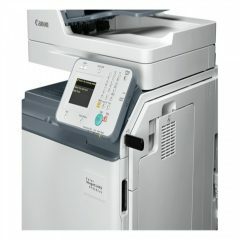 The print quality on the Canon LBP7680CX Colour A4 Laser Printer is definitely remarkable. 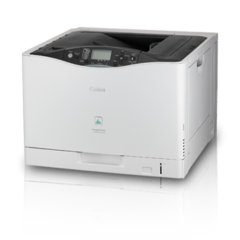 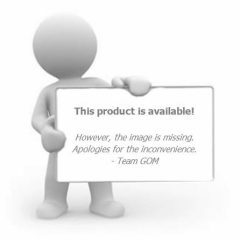 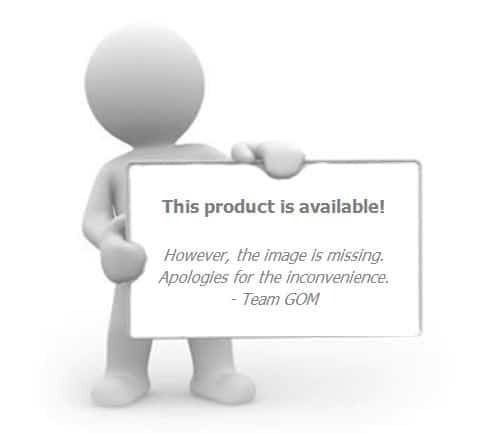 It has a 9600 x 600 dpi resolution and adds a perfect finish with every output with its Automatic Image Refinement function. 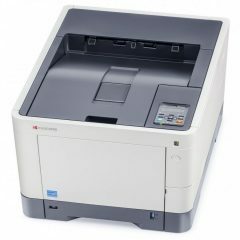 Also, its 768MB memory has the capacity to handle large documents and photos. It also supports Adobe Postscript and PCLFc/6 printing to help you work seamlessly on your projects. 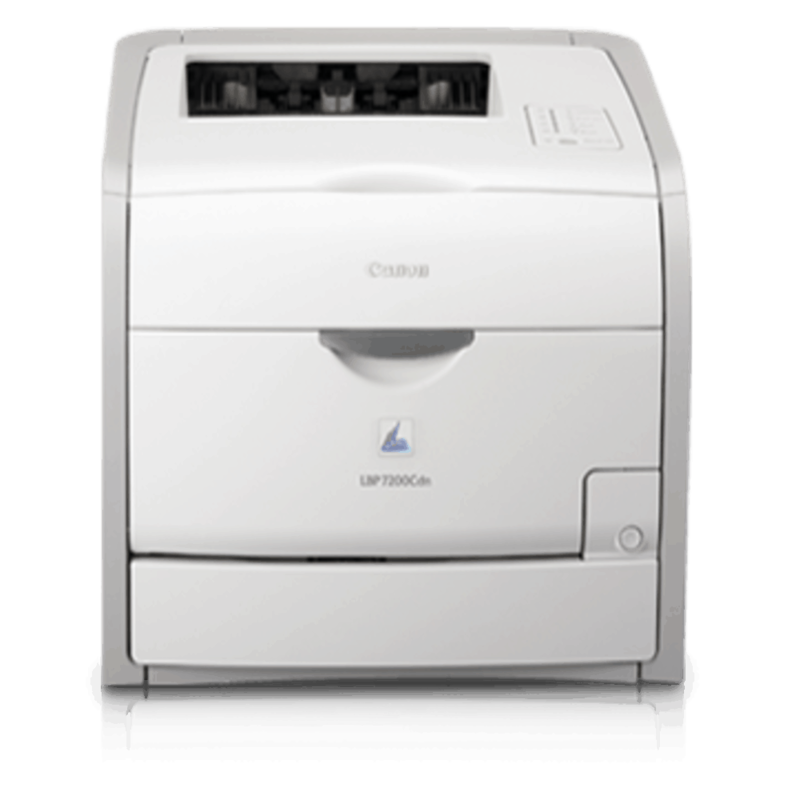 Lastly, the LBP7680c is under the compliance of IPSec and IEEE 802.1x, which makes it capable of keeping confidential documents safe from unauthorised users. 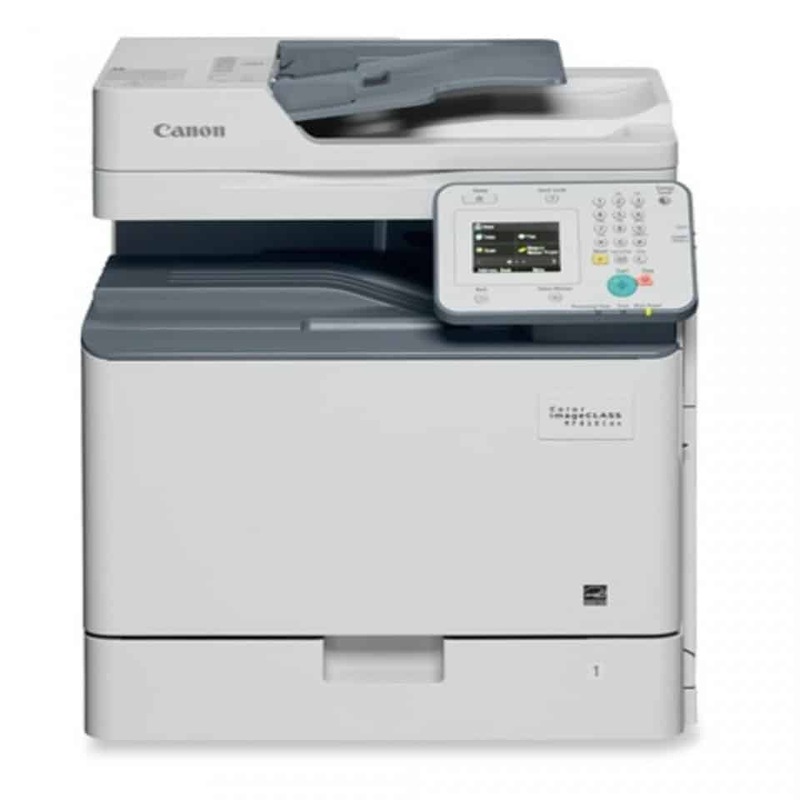 If you are looking for a printer that prints high-quality documents and graphics at incredible speed, the Canon LBP7680CX Colour A4 Laser Printer fits the job.